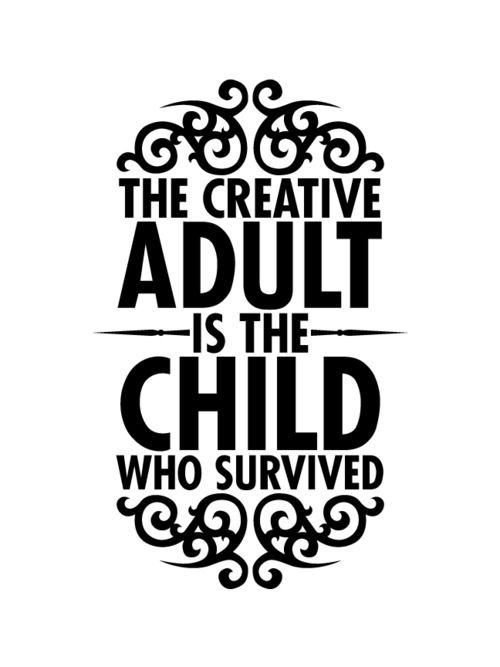 I consider it fact being as I am a child that survived untold horrors to come out on the other side of it! And I am just learning the true depths of my creativity and imagination! Thank you for your comment. It is definitely an interesting statement worthy of pondering.